Have you ever felt undone? Tapped out? Past empty? When I had three babies in two years, I buckled. Depression set in. “I can’t,” became my motto. Being responsible for so many little lives felt way too heavy because I was pretty focused on my own. Regrettably, I even daydreamed about running away somewhere, like Bora Bora . . . but instead, I stayed and was miserable. Wasn’t my family lucky? But just when I thought I couldn’t wipe another bottom or lug around another carseat, something wonderful happened. This crisis actually drove me to my knees to reach out to God like never before, pleading for help. That’s what happened to me. Seeking after God and finding Him gave me the strength to bear the weight of my demanding life, instead of collapsing beneath it. Now, I really don’t resemble the unhappy person I was back then (thank goodness). The verse that says, “God rewards those who diligently seek Him,” is true. I found reward: eventually, my unhappiness and deep-seated insecurities were replaced with enough joy and confidence to try new things, like becoming a speaker and then later, a writer. Years ago, I would’ve never dared to try something like that, because I would have feared your disapproval, too much. But even after all of the benefits I’ve found by seeking God, sometimes I can still get too busy for Him, if I am not careful. I don’t think I’m alone. I want to encourage you to draw closer to God and find your reward. So, I decided to write a book about seeking God. For three years now, I’ve poured myself into this project because I just have to share the thing that has changed my life. But writing it was tedious. Time consuming. Even a bit frustrating. Sometimes, it seemed like I would never finish. I often wondered if it would ever actually become a real book. Somehow, God helped me finish. In September of 2017, I stood at the mailbox eagerly tearing off the brown packaging that held the very first copy of my book. Then, I sat down on the porch steps in tears. Holding my book in my hands for the first time felt surreal. Emotional. Unbelievable. And pretty awesome! And now, I’m thrilled to introduce it to you! Seeking a Familiar Face guides readers on the transformational journey of seeking and finding God through simple, yet extraordinary ways. 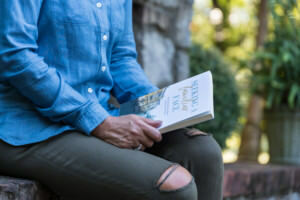 It doesn’t matter if you are already seeking Him or just getting started, this book will encourage you to go a little farther toward deepening your relationship with God. Many thanks to my very talented son, Bryant Patterson, for making this video. 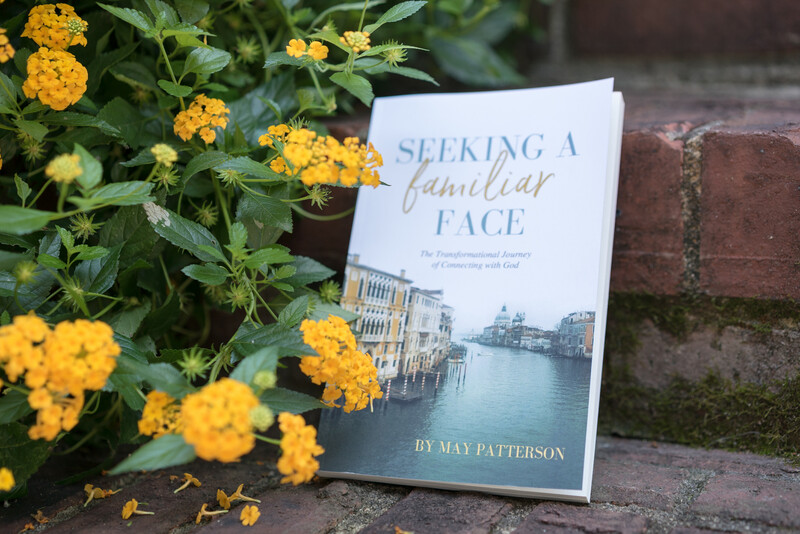 Seeking a Familiar Face is filled with stories, humor and practical ideas for seeking after God, including my own personal story. There are questions at the end of each chapter to discuss with a friend or small group. But mostly, I hope you will be encouraged to know God better today, than you did yesterday! *Buy a copy and write a customer review. Your review is crucial to help get this message out to a lonely, depressed world. *Share this post on social media and encourage your friends to buy a copy today! *Subscribe to my blog in the space at the bottom of this page to receive updates, posts and lots of FREE downloads and offerings. 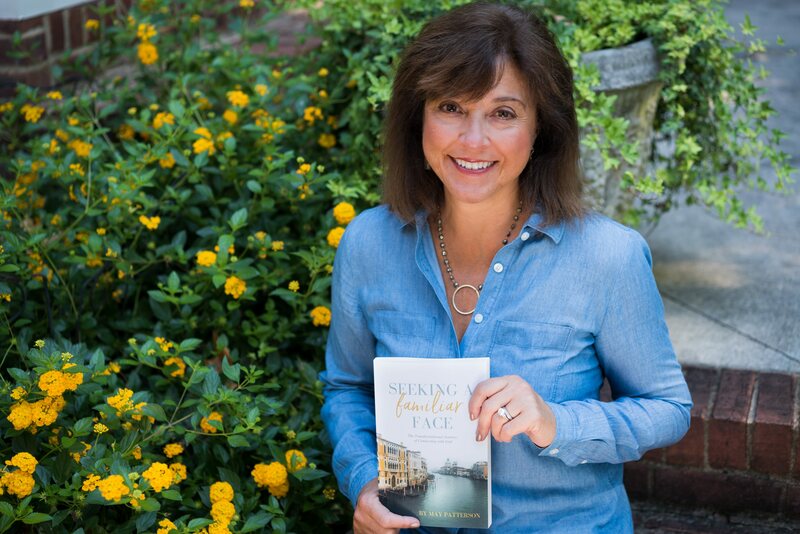 *Consider leading a small group study using Seeking a Familiar Face in your home (because let’s face it, we all could use some encouragement to seek for God more intentionally). *Talk to your pastor, small group minister, ladies minister or ministry board about using Seeking a Familiar Face as a study curriculum. 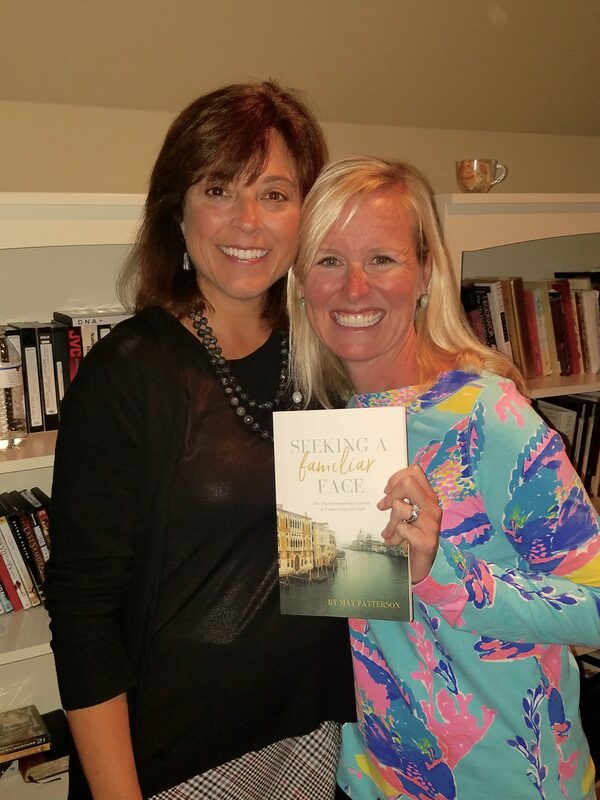 *Recommend Seeking a Familiar Face for a book club event, a conference or a retreat at your church. I’ll be happy to come, if possible!